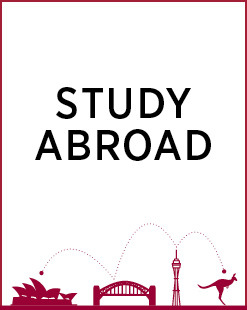 Go Global or Study Abroad? The Go Global program gives students enrolled at Western Sydney University the opportunity to study overseas - this can be a session or year-long exchange, short program or internship. Go Global is for our students to go and see the world! Study Abroad allows students overseas to study at Western Sydney University.